Everyone knows what it’s like to lose a little hair. In fact, we lose 50-100 strands per day on average (1). However, when you begin to experience bald spots and thinning hair, it may be a sign of higher-than-average hair loss. A number of skin conditions can affect your scalp and contribute to hair loss. 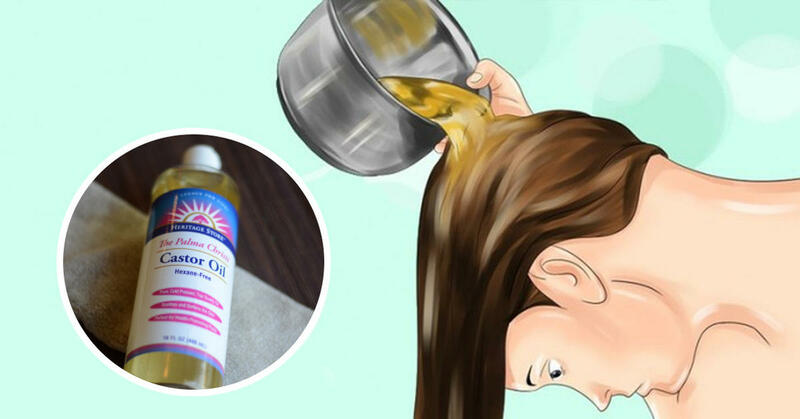 Common conditions include seborrheic dermatitis, eczema of the scalp, infection by a fungus called Malassezia furfur that causes dandruff, or psoriasis of the scalp, an autoimmune condition (2). These typically cause dry, flaky skin and itchiness. Hormonal imbalance is one of the leading causes of hair loss. Having low iron levels or a malfunctioning thyroid can lead to your hormones getting out of balance. 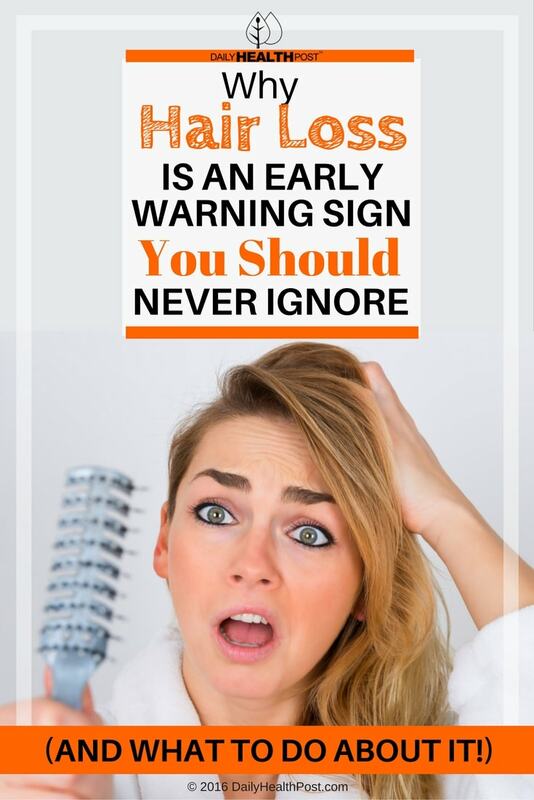 The same can said about naturally high testosterone levels, which can cause hair loss in both men and women, especially in the case of women with Polycystic Ovarian Syndrome (3).